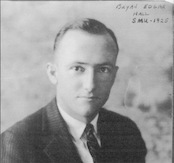 Bryan Hall died in 1989 at age ninety-two, leaving behind three generations of Methodists inspired by his humanitarian spirit. 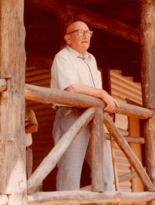 As a man who loved life and lived what he preached, he motivated others to do better in their own lives. Anyone who observed him “skipping” with enthusiasm from one project to the next could not help but be inspired by his cheerfulness and energy. 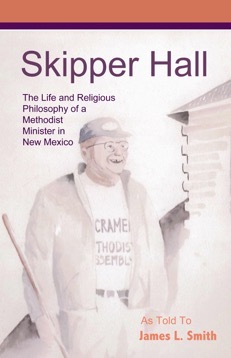 Skipper Hall's story, told in his own words in a book edited by James L. Smith, serves as a link to the days that families traveled in covered wagons and hobos rode the rails. His story also serves as a guide to understanding how all of us might use compassion and love to brighten the lives of others and make our world a little more humane. Listen to Skipper on the links below.